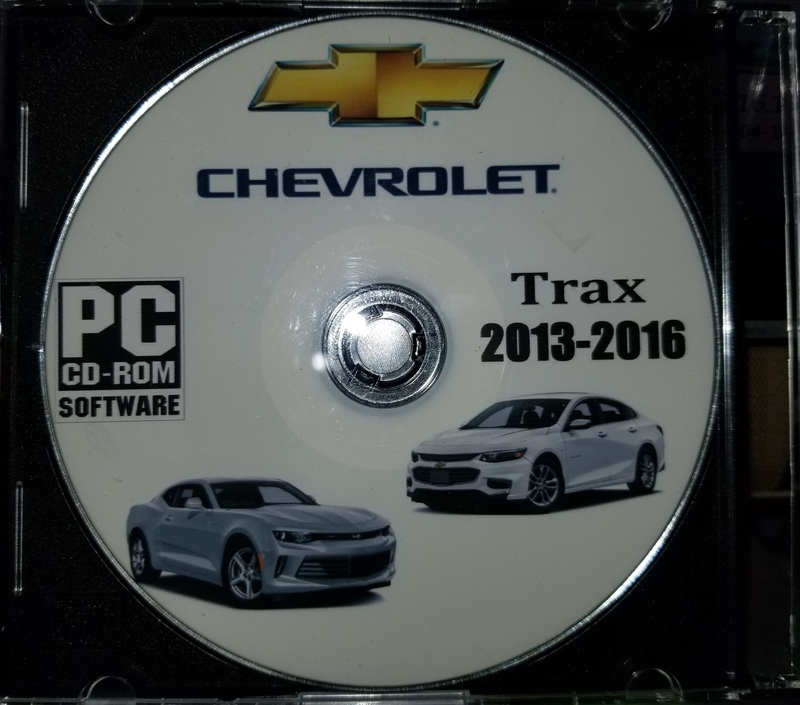 I’m looking for the workshop manual for the 2016 Trax. I want to know how to take out some part inside the car to get them carbon fiber also looking to do some audio and performance work. And help will be greatly appreciated. I purchased the CD service manual on-line for my 2016. What do you need I may be able to help. After looking thoroughly over this manual I realized it had 2 Indexes missing ( about 200 pdf pages ) and contacted the seller. He tells me he found the missing files in sub menu and was going to send them to me. I still don't know if this is going to cost me extra or not yet. It will be free if he's a top seller. 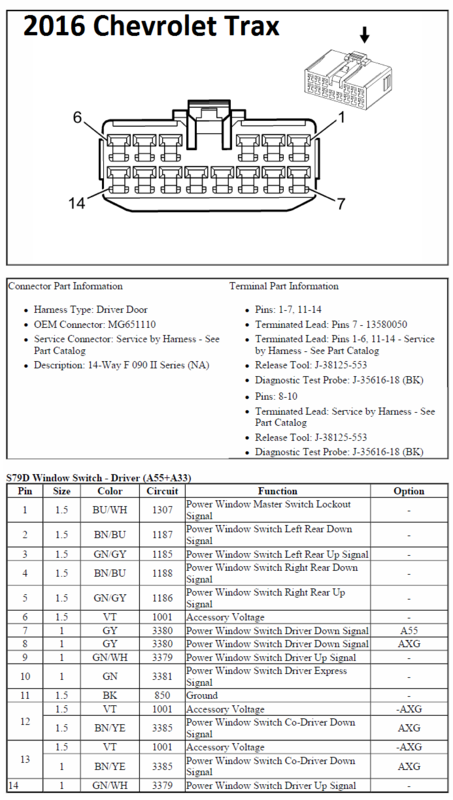 Missing files were most of the connector end views such as the one pictured below. Only underhood fuse block connector end views were included in original CD. So I recommend holding off on purchasing this CD manual until seller has corrected the missing content. 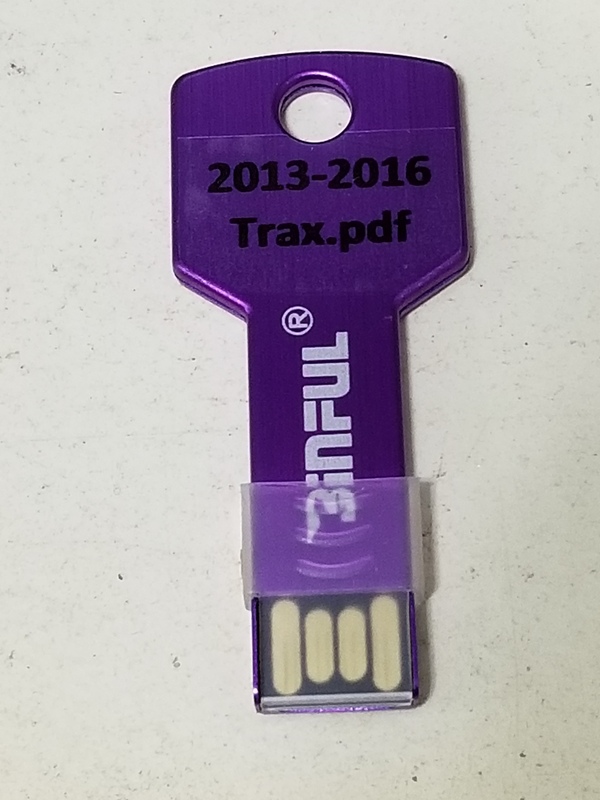 I just received the rest of the missing files from seller. I will let you know when the corrected version of the CD rom is available. Last edited by Traxy; Yesterday at 03:57 PM. I can now discard the CD or re-sell it. Last edited by Traxy; Today at 12:23 PM.